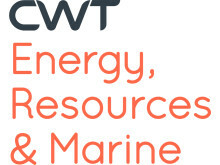 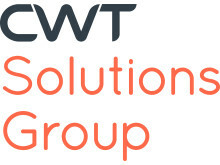 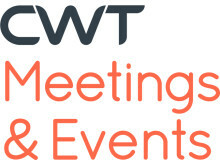 CWT Solutions Group, CWT’s consulting division, has built an advanced data model that sifts through large historic travel data sets, as well as public data on commodity prices, macro-economic indicators, weather, and holidays. 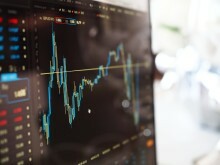 Those data are analyzed to identify patterns and correlations, generating robust predictions for a company’s future spend. 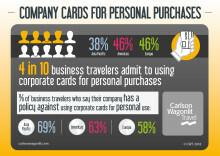 ​According to research commissioned by CWT, the global travel management company, four in ten business travelers admit to using corporate cards for personal purchases – 46% of American and European travelers, and 38% of travelers in Asia Pacific. 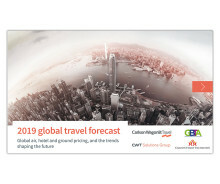 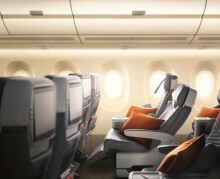 ​Carlson Wagonlit Travel, the global travel management company, has launched CWT Travel Consolidator, an analytics tool that captures every part of an organization’s travel and expense spend, helping travel managers make the right decisions, and saving clients money. 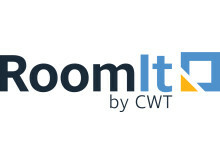 Carlson Wagonlit Travel (CWT), the global travel management company, today reported strong results for 2016, highlighted by US$2 billion in sales attributable to new business. 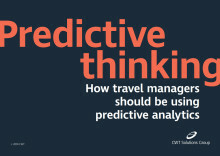 ​While more than half of travel managers have endorsed a mobile app in the past year, almost 70 percent indicate their travel program does not have a mobile strategy in place, reported a recent study conducted by the GBTA Foundation in partnership with Carlson Wagonlit Travel (CWT) and the Carlson Family Foundation.